Here at the Skellig Gift Store, a family-run shop in Waterville, Co. Kerry, we love to find and share the stunning crafts and gifts designed and created in Kerry and the rest of Ireland. 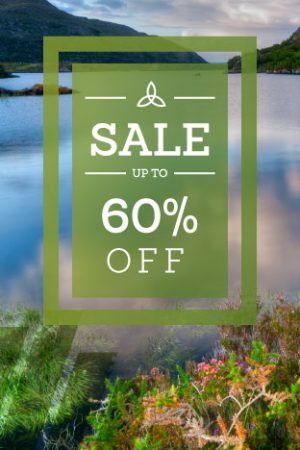 We carry a unique and enchanting range including Colm De Rís pottery, Mucros Weavers and John Hanly Woolen Mills textiles. We offer free worldwide shipping on all orders and of course, authentic Irish customer service. If you have any special requests, comments or queries, please don’t hesitate to contact us. We go the extra mile for each and every customer. 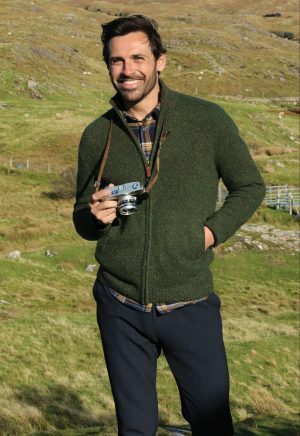 John Hanly Wollen Mills is steeped in tradition and guarantees that above all the products produced are of excellent craftsmanship, outstanding quality and are timeless in their beauty. Established in Ireland in 1893. 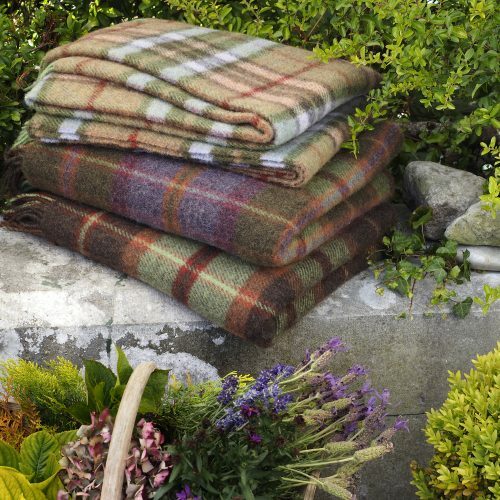 The mill specialises in the manufacture of scarves, throws and fabrics in wool, cashmere, lambswool, mohair and natural fibres. The company has always been under the management of the Hanly family since its founding. Currently Brian Hanly is now the fourth Managing Director. 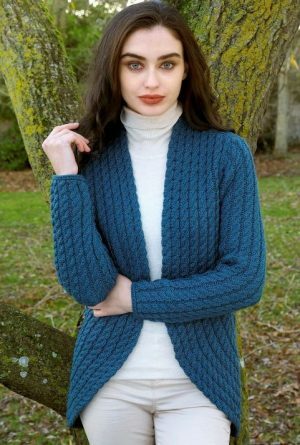 You can find the company in Ballyartella Woollen Mills, which is approximately five kilometres from the quant little town Nenagh in County Tipperary. Before the company moved their operations to Ballyartella, Denis Hanly and his son John operated a number of hand looms in South County Tipperary, approximately 65 kilometres from Nenagh. In 1893 they moved their machinery to Ballyartella in the North of the county where they are still located. They took over a vacant mill beside the Nenagh River and a large wheel provided the power necessary to operate the machinery. Over the years, the business expanded to both spinning and carding. 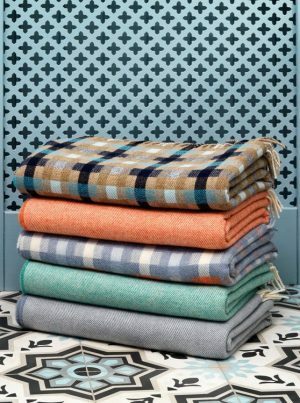 The main products being flannels and blankets. At the time, all products were sold within Ireland and the UK under the guidance of the founder’s son, John Hanly who later became a Managing Director. The business continued in this way for many years. Local farmers brought their fleeces to the mill for purchase. Spinning, carding and weaving then took place within the six storey mill. With an impressive 12 and counting years in the textile business. The mill has developed the art of weaving using modern technology and machinery. John Hanley & Co. now manufacture fabrics and accessories for top brands, designers and quality retailers around the world. Colm De Ris stoneware pottery and other creations are currently being sold internationally throughout the European Union and also in the United States of America. His works are gifts of distinction from Ireland that you will cherish. 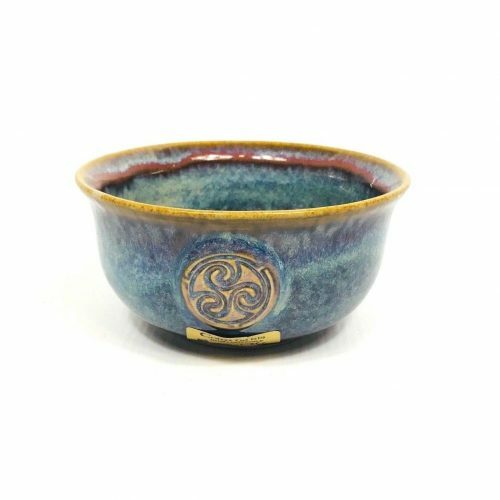 A unique Irish Gift handcrafted stoneware in Ireland, therefore making them the perfect for any occasion! Colm De Ris was born in Dublin in February 1969. Colm’s first exposure to the potter’s wheel was at Mrs. Carroll’s Pine Forest Art Centre in the Dublin Mountains. He participated amongst other courses including one just 10km away from our store on The Skellig Ring in county Kerry. It is here where he fell in love with creating objects from clay. Over the years, school, college and a career in catering which included a two year period as a catering manager on the Queen Elizabeth transatlantic liner almost came in-between his true passion; handcrafted pottery. However in 1993, Colm was drawn back into his creative calling, his destiny with clay. Finally in September 1996, Colm De Ris launched his own pottery business in Dublin. Here with his staff of eight young enthusiastic potters, he creates and designs an entire range of stoneware pottery. These including lamps, bowls, and vases of various sizes. He also specialises in one off design pieces, including full dinner services and a unique range of teapots and jugs. Over a number of years, Colm has developed his glazes, techniques and styles culminating in his signature stoneware pottery that feature high lustre glazes of blues and greens shot with splashes of copper and rust. The sweeping shapes and cold colours of Colm’s designs are born out of the wild coastal landscape of the south and west of Ireland. Colm’s work is influenced by the legends and symbols of Celtic and old Irish mythology but also by the history of the practical needs of people for functional and beautiful objects. It is certainly as a result of these influences that Colm’s work stands out from the crowd. We showcase the best of Irish Craft and design, placing special emphasis on County Kerry crafts. Currently 50% of our suppliers are of Kerry origin. Our retail store sits in the heart of the Skellig coast in Waterville. If you can, please do come and visit. 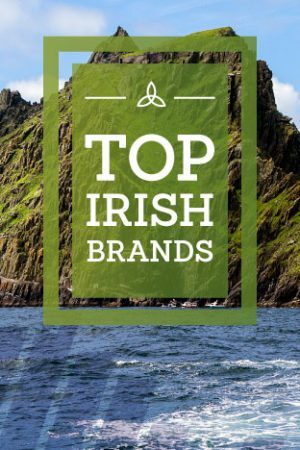 We have a long established reputation as a destination store for visitors to Kerry.